With graduation season quickly approaching you may be wondering what to get your daughter or friend as a gift for their celebratory day. I am here to help you narrow down your search and help you send off the young lady into the professional world with some gifts she will love. Without further ado here is a list of the top ten things to get your university and college graduate. As mentioned in the top 10 Gifts to Get a College Graduate - Men, a watch is something that is often cherished for generations. Help your newly graduated stay punctual through her professional career with a stylish and professional looking watch. Daniel Wellington offers a beautifully minimalist design that can be worn in almost any situation. To see all of the styles they have to offer check out their website here. I have said it before and Ill say it again, subscription boxes make a great gift. Berchbox is one of the best subscription services out right now for women and its contents are often well suited for the graduate demographic. The subscriptions start at 3 months for $30, 6 months for $60, and 12 months for $110. This makes a great gift for any broke graduate because every month they will receive a little gift and a reminder that you care about them. Subscribe to Birchbox here and give that gift that keeps on giving. From fitness to the the work world, smart-ware is becoming increasingly popular. Ringly offers something new that Fitbit and other like companies are lacking, beauty. Ringly has activity tracking, mobile alerts, and guided meditation. Its features will help your graduate live a healthier and more productive life, all while looking fashionable at the same time. With over 200 compatible apps Ringly's bracelets and rings are taking over the market. 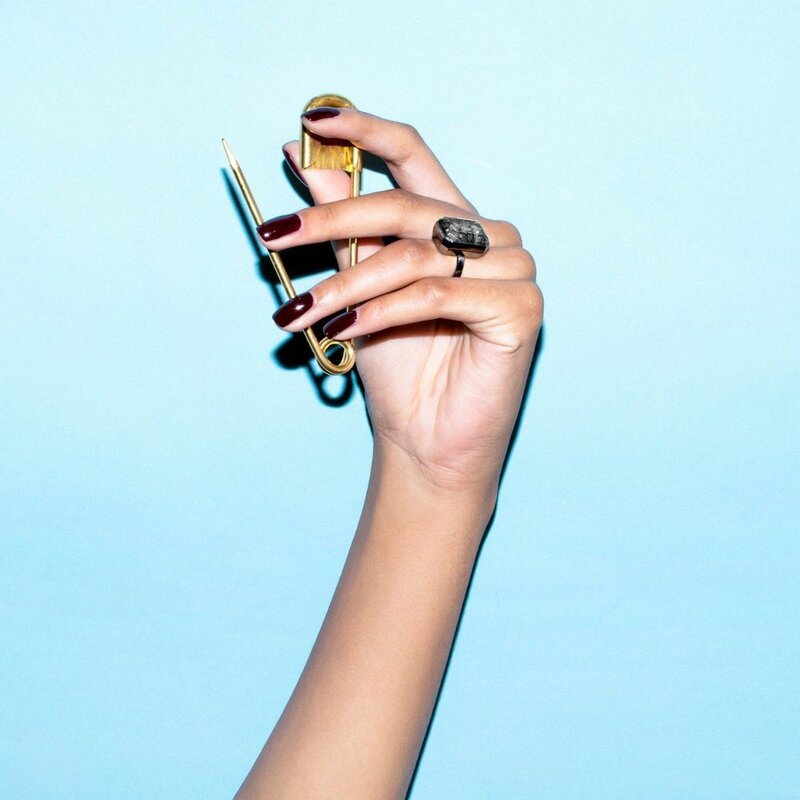 Be sure to check out all the styles Ringly has to offer. Every working woman needs a hip flask to help destress sometimes right? Help the newly graduated sip her favorite spirits with this high quality stainless steel flask. Dividere Stainless offers an innovative feature on their flask that is new to the scene. The flasks unique top allows its user to be able to switch between two types of liquor on the fly. Simply twist the top and enjoy one side, twist again for the other, then one more twist to allow both sides to pour at the same time. Visit Dividere Stainless to check out their designs which include a selection of stainless steel and leather bound flasks. This is a great gift for couples who like to spend nights on the town together. Commemorative wine bottles are a great way to remember their big day for years to come. The best site for Wine bottle engraving or label making is Personal Wine. Personal Wine has a large selections of reds, whites, rose, and sparkling wines. Start by selecting your bottle. From here you can pick a custom template of your liking and either engrave your message on the bottle, or make a custom label. Now that your graduate is all grown up she is going to need to update her wardrobe. Help get her out of her sweatpants and hoodie and into some professional ware. There is no better place to start looking for professional work ware than on Citizens Mark's website. 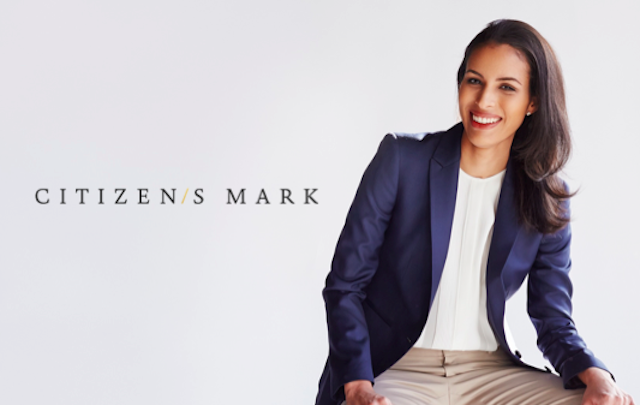 Citizen Mark is crafted for today's socially conscious, empowered woman. Be sure to check out their current lines and read up on what makes there lines so special in their attempt to use clothing to empower women, as it is a very interesting concept. You can find this information here on business insider's website. Its a great read so I highly recommend it. Blue apron offers Delicious meal kits right to your door. You can help make sure that the newly graduated can learn to prepare some great meals in between their busy schedule, because lets face it, the romen noodle diet she has been surviving on is not the balanced diet she deserves. Blue Aprons vision is to help build a more sustainable food system. They are doing this by developing better standards for higher quality ingredients. This is seen by blue aprons persistent avoidance of GMO ingredients and by their company making sure the animals are not fed antibiotics or hormones. Blue apron has even gotten a sustainable seafood recommendation by SeaFood Watch. If you are interested in teaching the graduate to cook, or insure that she is eating healthy and sustainable meals click here to be taken to their gift card page. Often times after graduation traveling begins. Helping your daughter invest in some good luggage bags always makes the perfect gift and offers a sign of your support in having your daughter travel and grow as an individual. Check out this link to Travel Gear Zone to see a list of the top 10 luggage sets to buy to help make sure you make the right purchase. Everyone loves coffee, and chances are after all the late nights University had forced upon your young graduate, she is probably hooked on the stuff. Stagg EKG delivers a simple aesthetic and powerful design. Stagg EKG offers variable temperature control, optional Acaia Bluetooth app connectivity, and a stunning minimalist design. The EKG comes with features such as a PID controller (which steadily maintains the perfect temperature as efficiently as possible) and a hold option so your desired temperature will be maintained for up to 60 minuets. Did I mention that it looks beautiful in any kitchen? To learn more about the Stagg EKG visit Fellow Products website.